Thanksgiving is this week, but there is still plenty of time to do some fun crafts and foods for the holiday. Here are 25+ ideas that you can do this week! 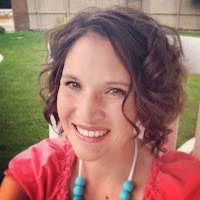 Hi again, it's Kaysi from Keeping it Simple. I love creating during the holidays, check out some of my favorite Christmas posts! I'm excited to see what you've been creating! It's so fun to see all the different creations! 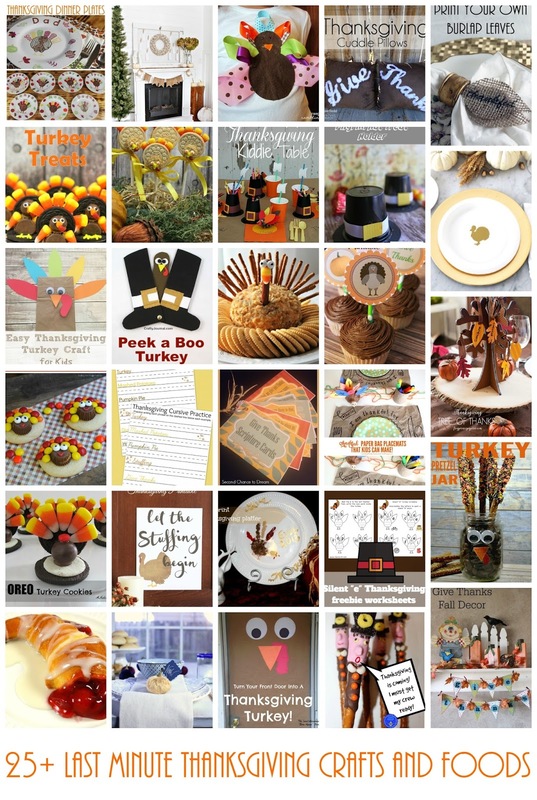 We’d love it if you pinned the Thanksgiving Crafts and Foods image above!